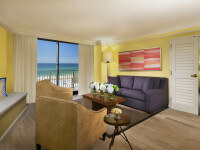 The beautiful white-sand beaches and emerald-green waters beaches surrounding our Destin, Florida resort hotel are “Clean Beach Council Blue Wave certified," and it's no surprise the beaches and diverse eco-system surrounding the Hilton Sandestin Beach have made it a year-after-year favorite for vacationers and nature lovers. 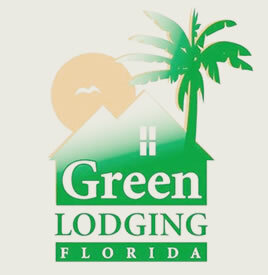 In 2009, we set out to explore a new wave of green by incorporating environmentally friendly initiatives throughout our entire property, earning the Florida Green Lodging Certification, designated by the Florida Department of Environmental Protection to recognize lodging facilities that make a commitment to conserve and protect Florida's natural resources. The program's environmental guidelines allow the hospitality industry to evaluate its operations, set goals and take specific actions to continuously improve environmental performance. 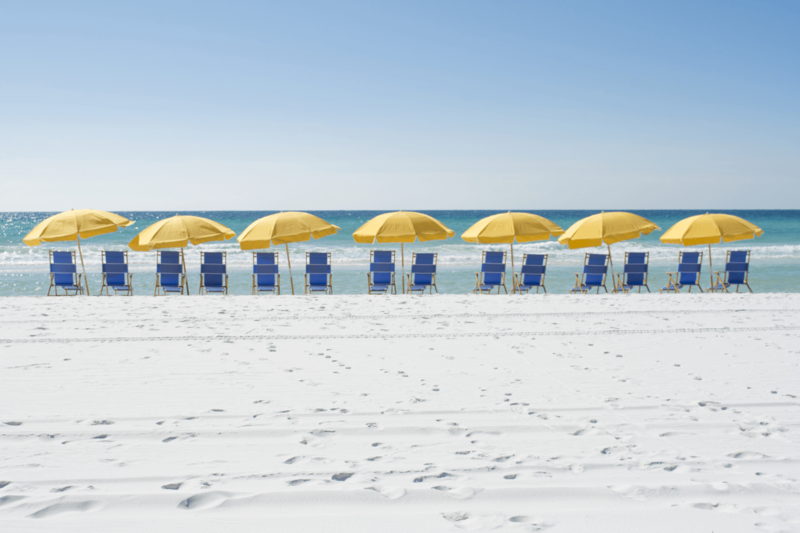 We're actively taking the steps necessary to make the Hilton Sandestin Beach a greener resort, including using environmentally friendly cleaning products, paper cups instead of Styrofoam, recycled paper in hotel offices and at the Connectivity Center, and implementing a massive recycling program for aluminum and cardboard. We're particularly proud of a program in which local farmers are invited to collect composting materials such as peelings, rinds and coffee grounds from our extensive kitchens. Additionally, our staff worked with the Florida Fish and Wildlife Conservation Commission to install "turtle friendly" outdoor lighting throughout our property, an expensive undertaking but necessary for the future of endangered sea turtles. Lights visible from the beach during the summer nesting season can discourage female turtles from their nesting attempts and can lure hatchlings away from the ocean.